Between Sunday May 24 to Monday May 25, Cadw will be making the most of their heritage sites by hosting a programme of family events. 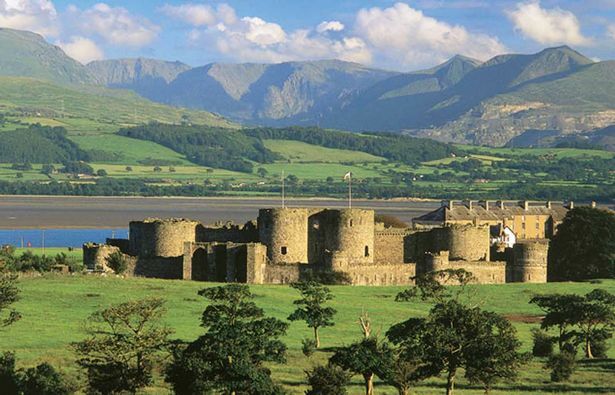 Throughout the Bank Holiday weekend, Beaumaris Castle will be hosting events such as armoury drills and storytelling about the legends of Wales with the fun lasting from 10am to 5pm. Meanwhile, Denbigh Castle will celebrate Welsh literature and poetry with Welsh tale spinning, the storytelling running 11am-4pm on Monday, May 25. There are lots more castles to explore. Don't forget about Caernarfon , Criccieth, Harlech, Conwy , Flint, Rhuddlan, Dolbadarn, Ewloe and Dolwyddelan. The world famous gardens are a great family day out for everyone, covering 80 acres and known for its beautiful botanical collections. For more information visit the website. 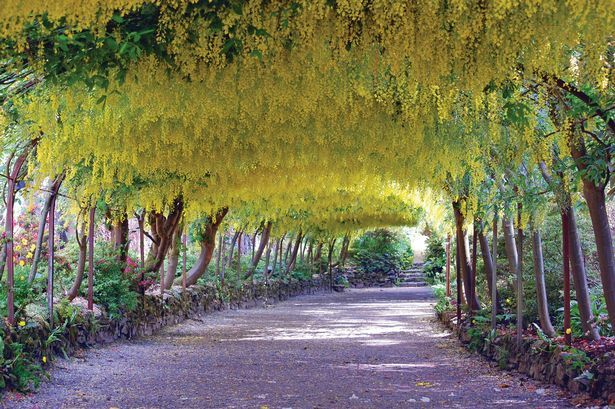 Bodnant Garden's Laburnum Arch - beauty the whole family can enjoy. 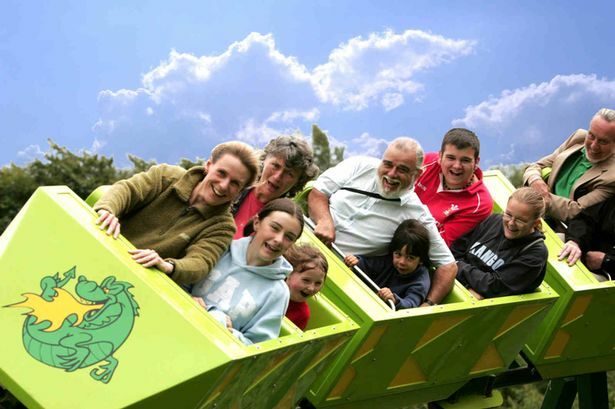 Voted the Best Family Attraction in North Wales for 2011 to 2014, Greenwood Forest Park has a range of activities for the whole family to enjoy. The park is open from March to October from 10am to 5:30pm. 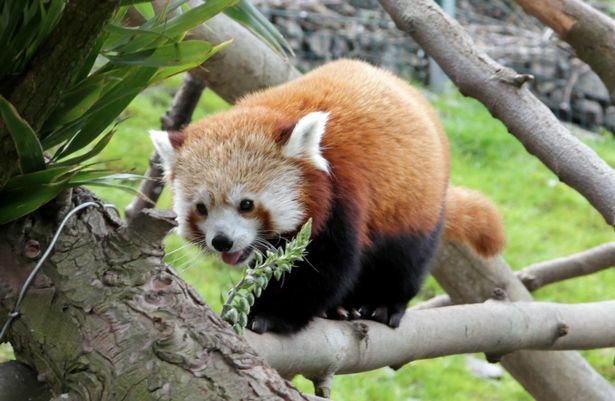 For a relaxed family day out, roam around the Welsh Mountain Zoo and spot plenty of animals including snow leopards, chimpanzees and red pandas. If you don’t fancy walking around too much there is a penguin parade while sea lions are also trained daily. A Red Panda at the Welsh Mountain Zoo - one of many attractions for families to see. 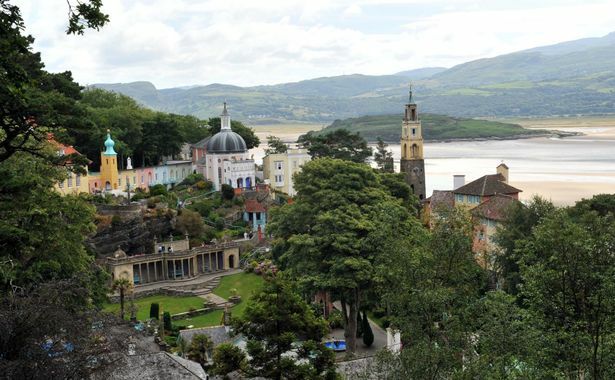 Picturesque Portmeirion sits on its own private peninsula overlooking Cardigan Bay and is an ideal place to explore with acres of woodland and miles of beach to roam. The village also has a choice of colourful shops and restaurants and is open every day of the year from 9.30am to 7.30pm. Portmeirion has acres of woodland and miles of beach to roam with the family. 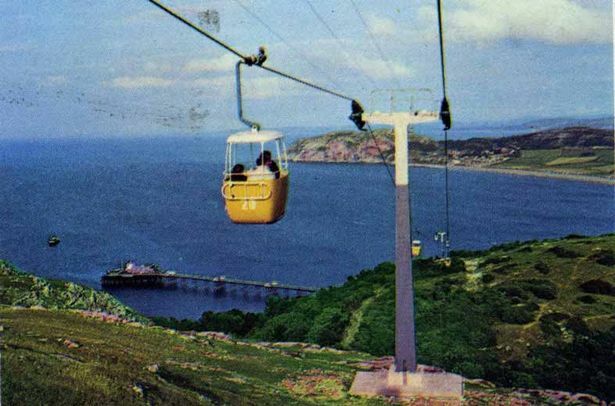 This is the longest passenger cable car transportation in Britain, escalating up to 679 feet and starting at Happy Valley before traveling to The Summit of the Great Orme. Expect to see cliffs, sea birds, caves, South Stack and Islands on the boat which Bear Grylls used on his Antarctic exploration. It costs £30 per adult and £20 per child for the one-hour Gorgarth trip. The two-hour Skerries ride costs £45 per adult and £30 per child. Call 03331 234303 to book. 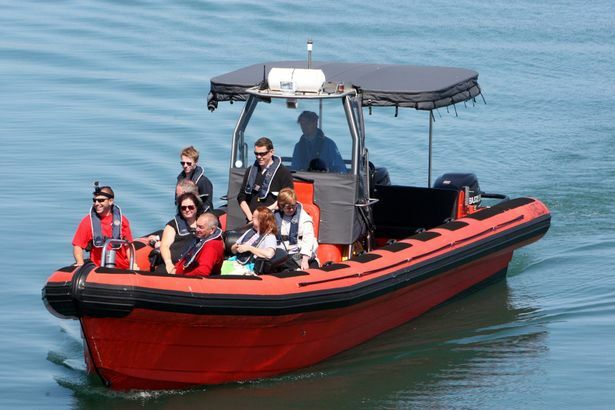 See the video of what to expect on a Bear Grylls Rib Ride Voyage, here. 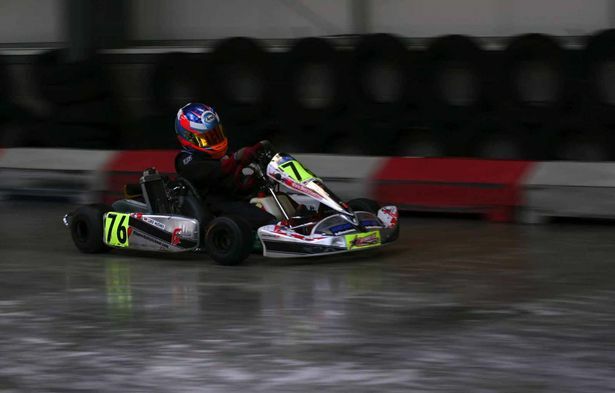 The indoor karting circuit is available to attend all year round and karting is said to be one of the fastest growing adrenaline sports in the world. Challenge your friends and family to an exhilarating race at a course where all abilities are welcome. An arrive and drive session costs from £6 per person and go up to around £33 per person for a Grand Prix style race. Call 01286 66 95 15 for more information. If you'd like more ideas of what to do during your stay with us please pop into our reception where we have hundreds more ideas like the ones above to occupy your time and keep all the family entertained.